Serve in your favourite bowl. 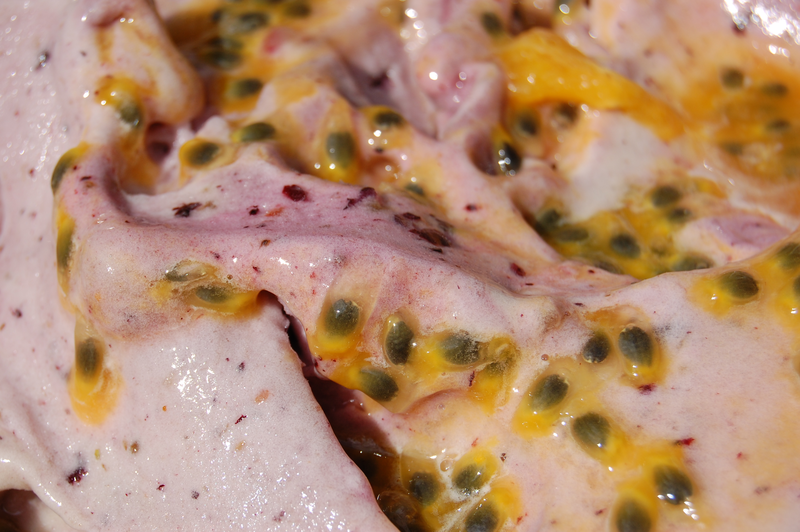 Top with the juice and flesh of one passionfruit. Simple! So delicious. Seriously guys, this is the best thing I have eaten this year. ← I just made something AMAZING and I had to let you know..! I just got a Yonanas!! Will try this for sure!! 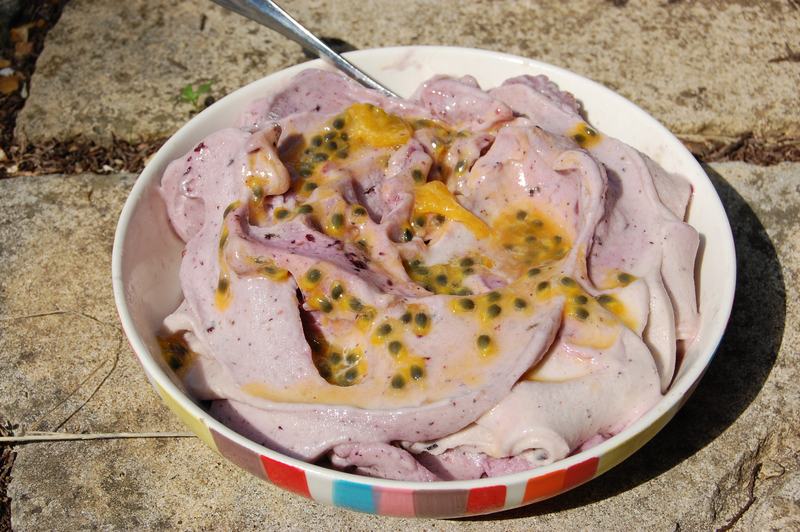 Oh my gosh please do it is AMAZING 😀 Do you have any fave Yonanas recipes? I am always looking for new things to put in my yonanas! !